We’re excited to announce the official partnership between the Jack Mountain Bushcraft School and the University of Maine at Presque Isle (UMPI). After a lot of legwork, we’re partnering up to offer direct credit for UMPI students, and to offer transfer credits to students from other universities. The paperwork has been signed, the approval agency has given it a green light, and the initial credits are in place. The details will be posted soon. Here at Jack Mountain we’re excited to offer this to our students in addition to the articulation agreement already in place with Western State Colorado University. 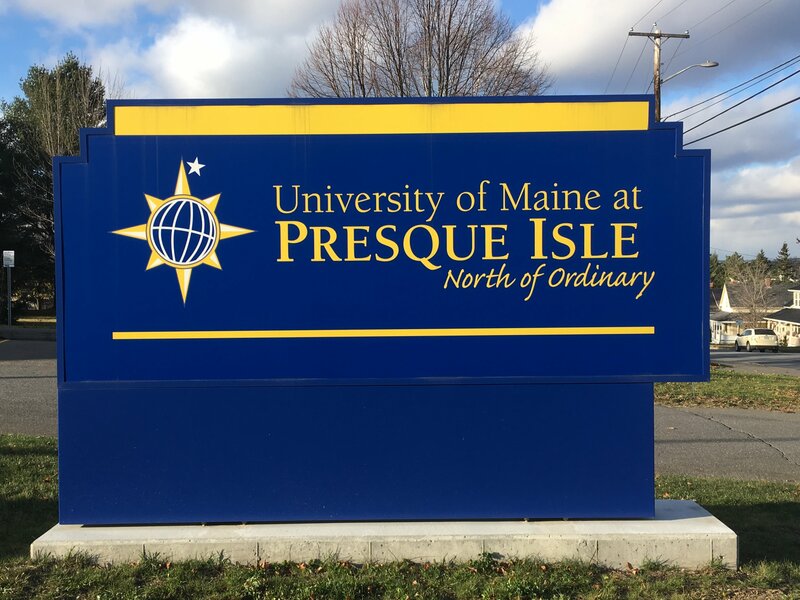 As UMPI is our local U Maine branch, there’s a greater opportunity for us to be visible on campus and provide unique educational experiences for students. This is another tangible sign of the credibility of our program. We’ve been approved separately by two universities and the department of Veterans affairs. This goes a long way toward our goal of making traditional outdoor education a viable academic and career path for young people. It’s also another step to differentiate what we do from others in the industry. No BS, no hocus-pocus, just standards-based hard work. When I started Jack Mountain in the late 1990’s one of my stated goals was to make traditional outdoor education (aka bushcraft, primitive skills, etc) a viable academic and career option. Although we’ve faced a lot of resistance along the way, we’re still working toward that goal. And we’re not done yet. It is my sincere hope that the work we do will make it easier for the next generation of schools and instructors.